Bootcamp results, without the sweat. 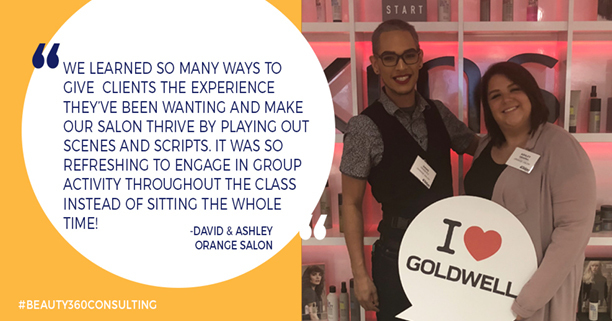 Choose from a variety of intensive salon business seminars focused on business planning, team and leadership development, driving revenue and profits. Visit www.beauty360consulting.com for more information and to register.